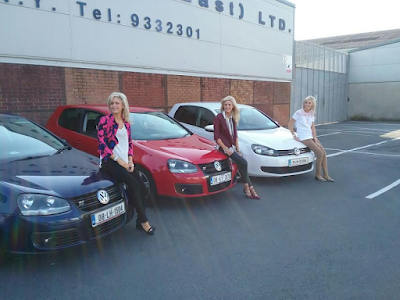 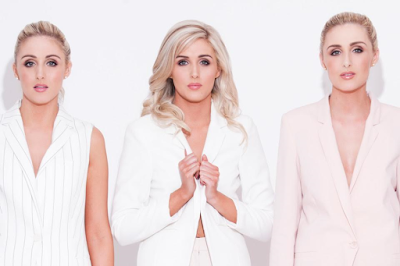 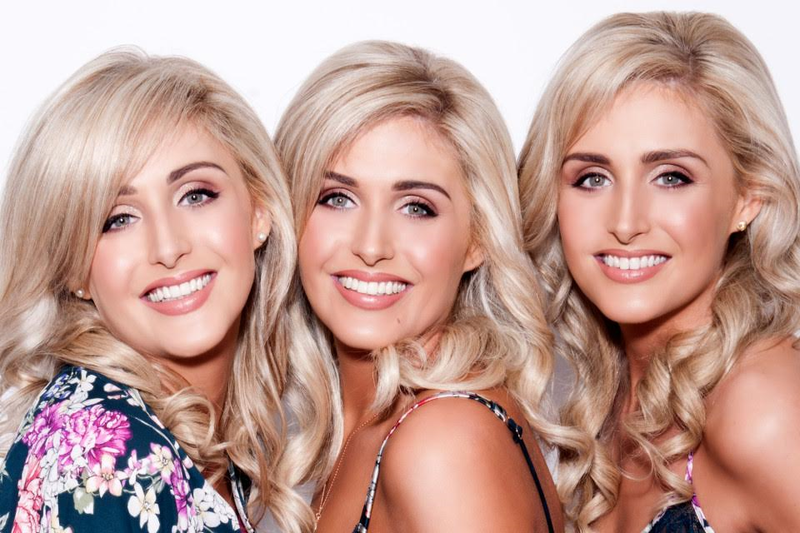 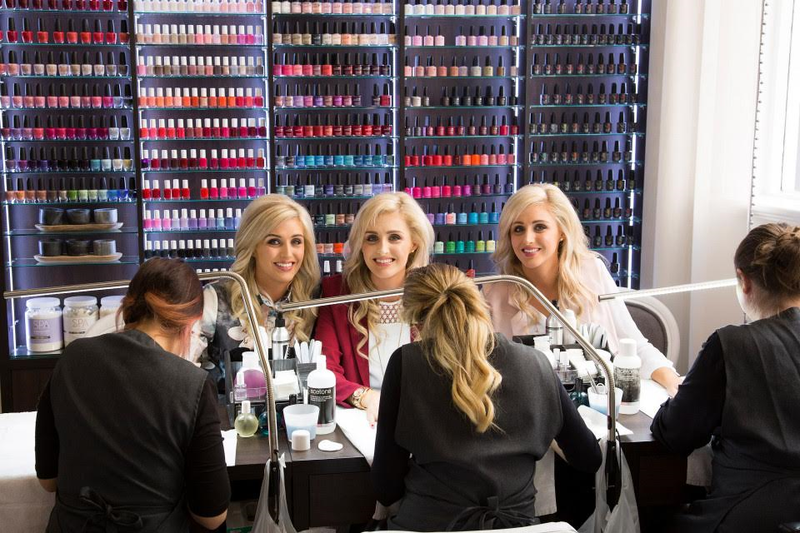 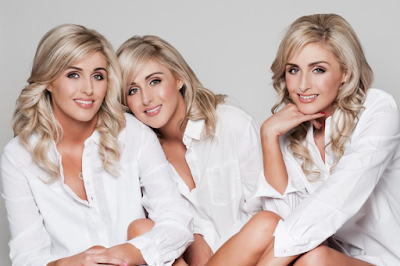 Laura, Nicola and Alison Crimmins from Dublin, Ireland, are the three stunning models dubbed the World’s most identical twins, and they do everything together- from eating the same type of food, to modelling, to living together, exercising and even hair styling. 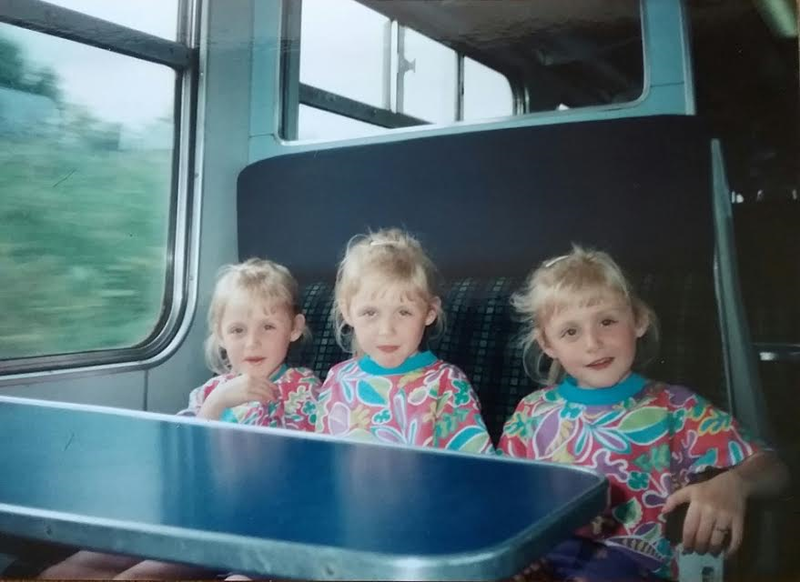 The 29-year-old triplets ensure they do everything in accord so they can all look beautifully alike. They eat exactly the same thing and, as a result, the 5ft11 sisters have matching 28inch waists, 34A bra sizes, and weigh bang on 8 ½ stone.